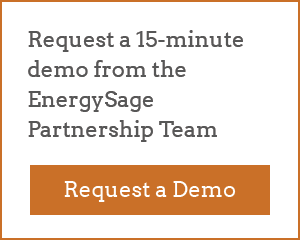 EnergySage collaborates with many types of organizations interested in educating their audience about solar. EnergySage empowers consumers through our transparent marketplace. EnergySage partners bring sustainable actions to their audience. What is a solar partner program? What is a solar partnership program?